No matter your reasons for moving from West Palm Beach to Texas, taking on an interstate move can bring some headaches. 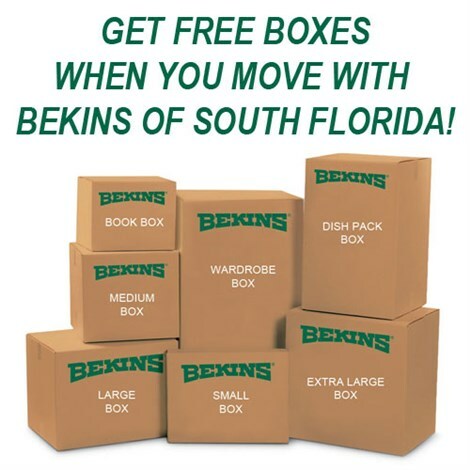 Make your move a breeze by partnering with the moving experts at Bekins of South Florida! With our BBB accreditation and ProMover status, you can trust that we will be committed to providing the best service in the business and will go above and beyond to ensure that your move goes off without a hitch. As part of a nationwide network of moving experts, we have the resources we need to complete even the largest and most complex moves anywhere in the country. Moving to Texas from West Palm Beach requires a whole lot of planning: From deciding how to transport your belongings to figuring out a storage solution if you can’t move everything in right away, there are many factors to consider that can quickly go wrong when you try to do it all yourself. Luckily, Bekins offers affordable and comprehensive moving services that will ensure your move is totally stress-free! We are a proud member of the Florida Movers and Warehousemen’s Association and the American Moving & Storage Association, which allows us to stay abreast of the latest long-distance moving requirements. This means that we are able to minimize downtime and maximize efficiency during your move from West Palm Beach to Texas. 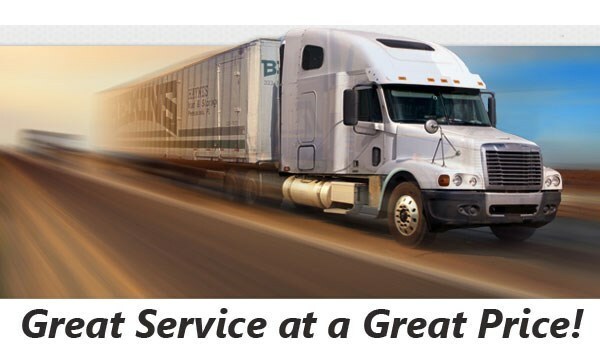 Want to learn more about the affordable and professional long-distance moving services offered by Bekins? Get in touch with us today! Our comprehensive West Palm Beach to Texas moving services will ensure that your relocation is simple and stress-free. Give us a call or fill out our online form to request your free moving estimate.